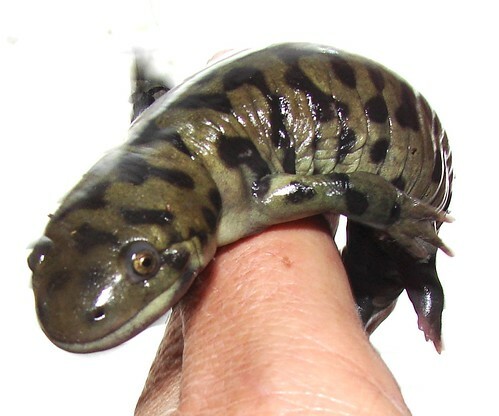 Salamander on finger, originally uploaded by EcoSnake. I just wanted to share this close-up picture of the little salamander who’s growing back his leg and tail. Click on on the pictures to follow through with his story. There’s so much we can learn from these wonderful animals who have been on the earth so many millions of years.